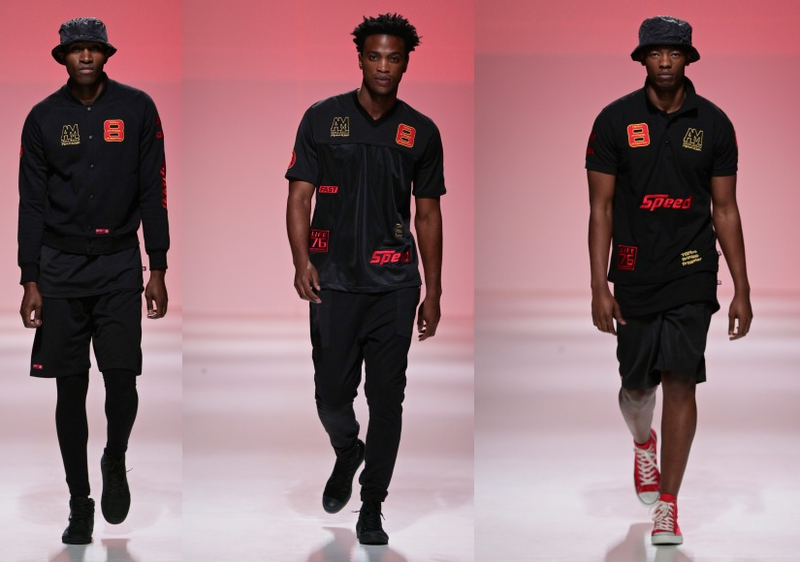 Life by Andre Martin was the dopest show at this year’s Durban Fashion Fair. 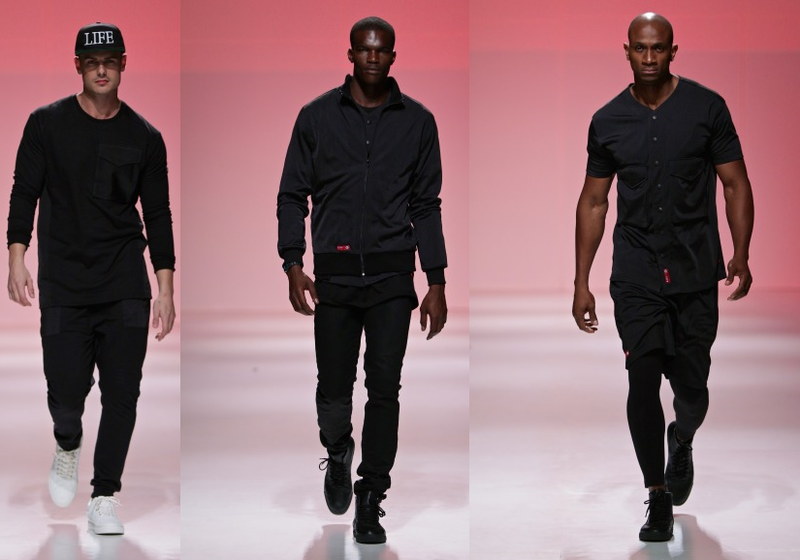 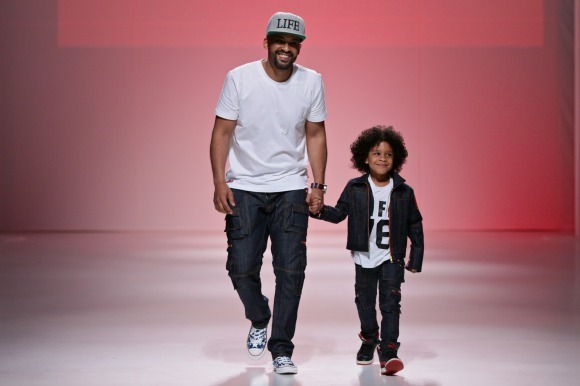 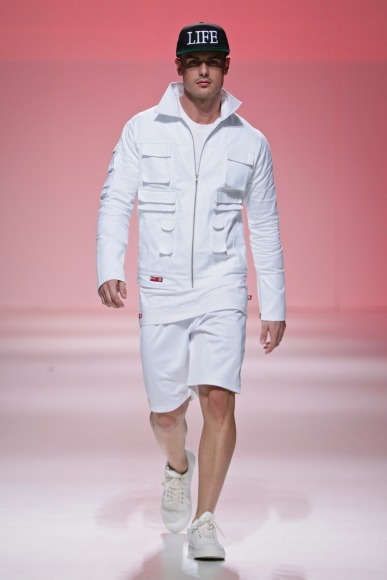 This year Andre showcased an urban men’s collection, which we still can’t get over! 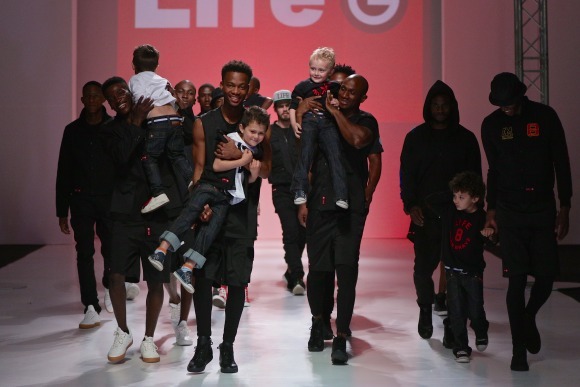 According to Andre ‘Life the brand is similar to life the experience. It is a mixture of what we know and what we want to know. 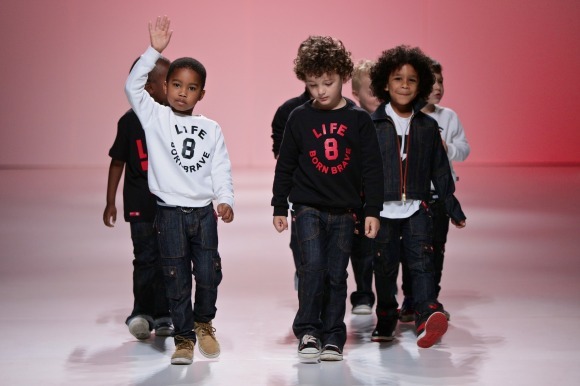 Life is changing and evolving daily. 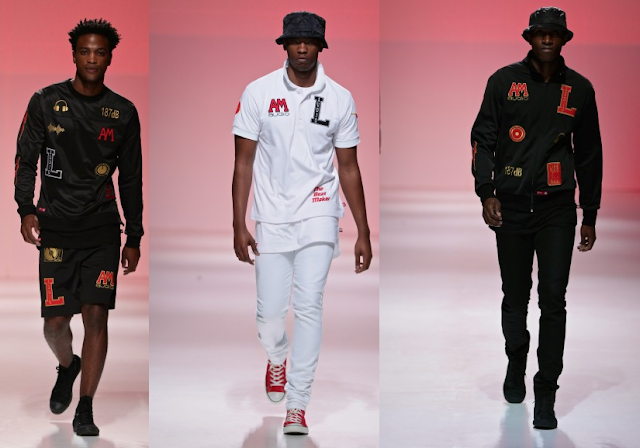 Our brand is a voice that says, be a misfit, be misguided, be crazy, be inspired, be yourself – whatever that means, but always be brave’. 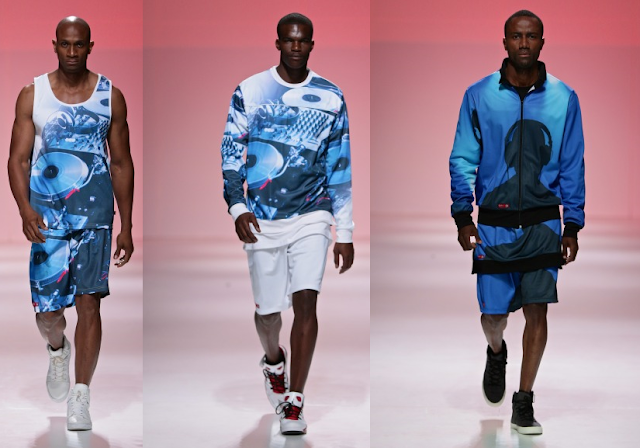 You can shop the Life by Andre Martin collection from Life stores, which are located at various shopping malls around Durban including Gateway, the Pavilion and Galleria. 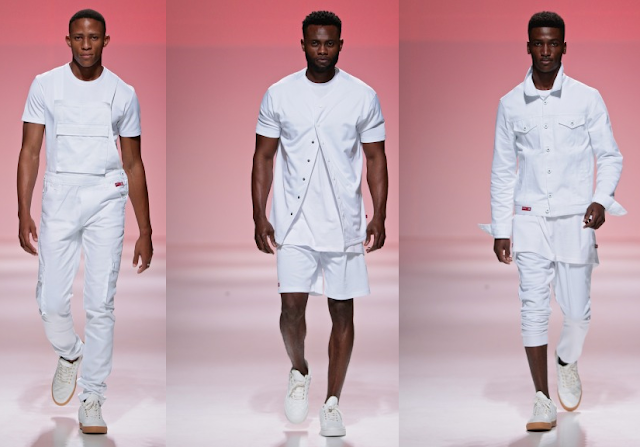 Congratulations to Andre on showcasing such a great collection and for also receiving the well deserved Durban Fashion Legend Award!